Yamaha R15 Version 3.0: Rev. Race. Repeat. 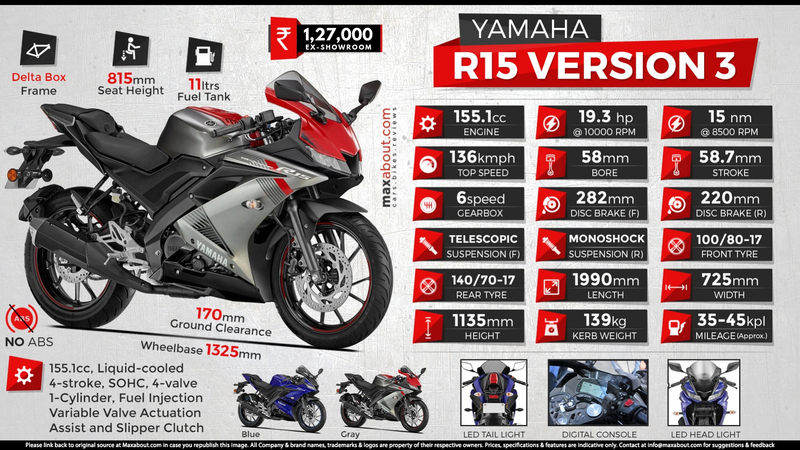 Click Here to know more about Yamaha R15 Version 3.0. Downloaded 132 times this week.